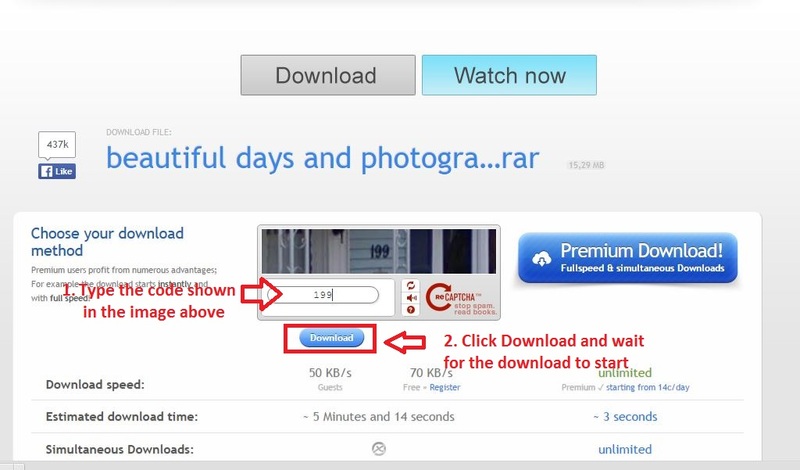 If you have trouble downloading from a file sharing site, check the images below and click on the spot marked with red arrow and highlighted with red. You gotta make a free account (it takes 1-2 minutes) or you can log in with your Facebook, Twitter or Google account. By: No time for Losers Ltd.